Look for some specific items on our Amazon wish list:http://a.co/05TqidP and have them shipped directly to school! Easy Peasy! Feel free to bring any and all donated items to school as soon as you are able! 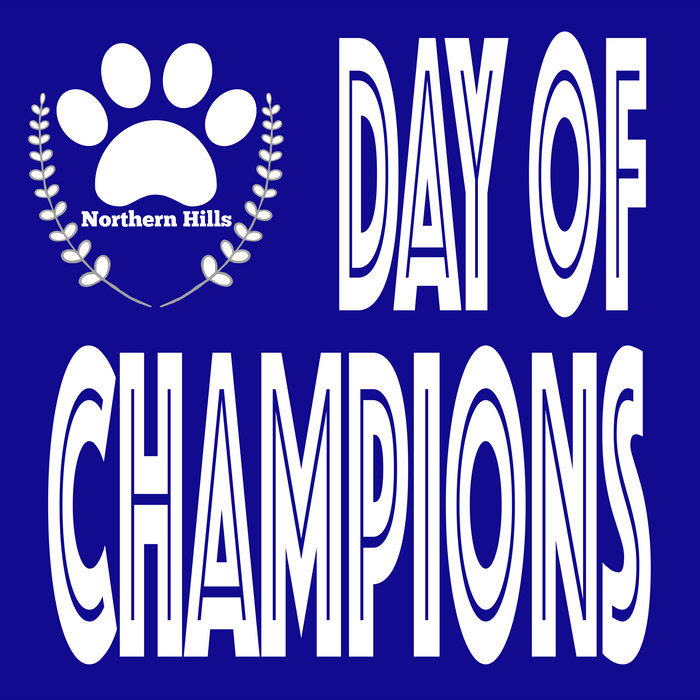 Thanks so much for your support of making Day of Champions a lot of fun and a huge success for every student!